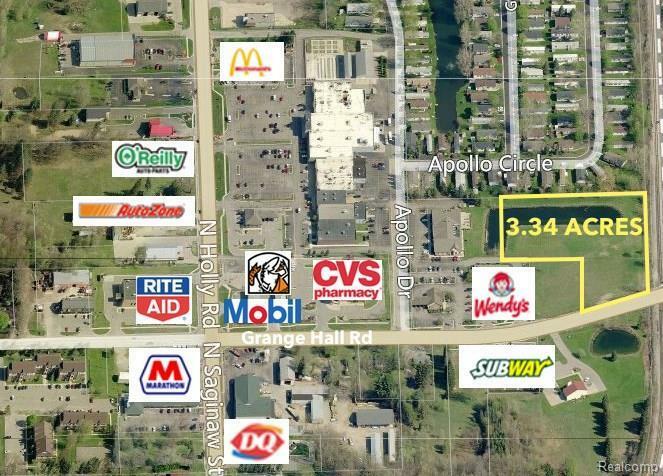 THIS PROPERTY SITS JUST UP FROM THE GRANGE HALL RD/NORTH HOLLY RD/N SAGINAW ST INTERSECTION. 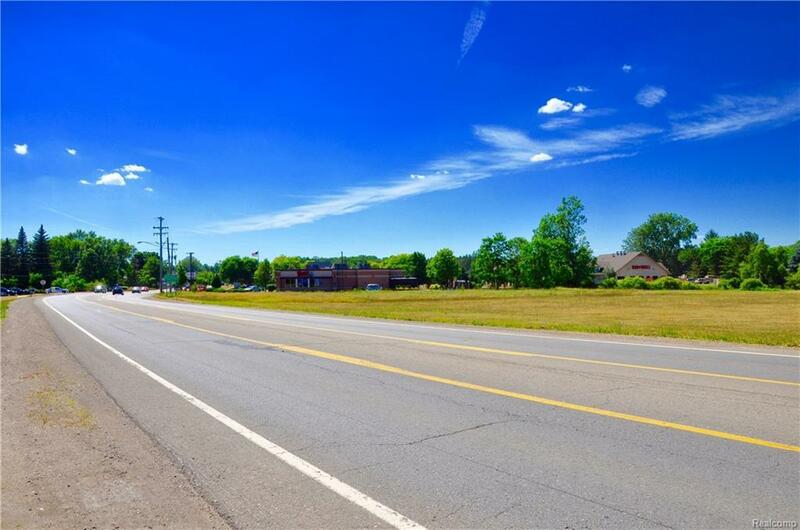 GRANGE HALL RD IS ONE OF THE BUSIEST ROADS IN THE AREA. 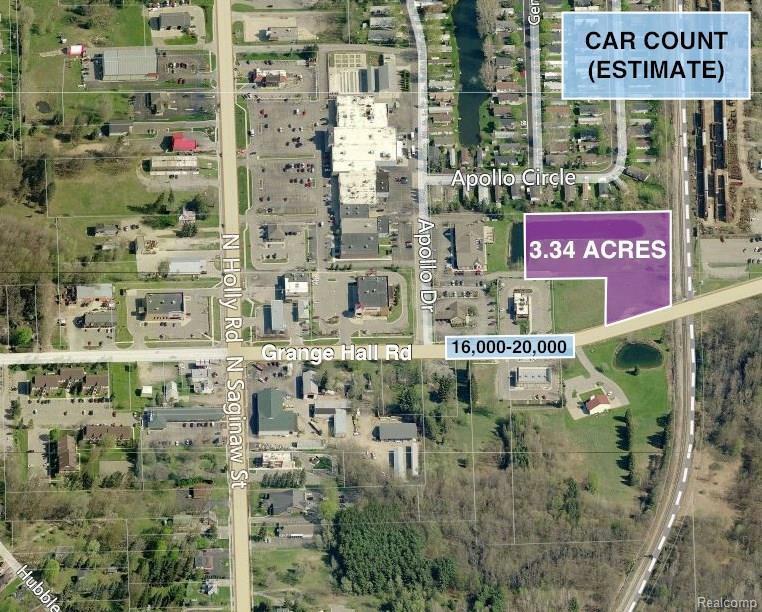 THIS IS A TERRIFIC LOCATION WITH A LOT OF POTENTIAL. BUYER AND BUYER'S AGENT TO VERIFY ALL INFORMATION. Listing provided courtesy of Detroit Investor Club.